Servos should be able to catch a cold? I don't! sickness should affect Dead sims? I don't! it's silly for Plantsims to be infected with Poison Ivy? I do! Vampires ought to be immune? So do I! And Zombies, Vampires, Werewolves, Plantsims and Witches will also be immune, but if you want any of those latter groups to still be able to get sick, you can make it happen. Just open the package in SimPE, and alter the relevant line in the BCON to read 0 in stead of 1. I failed to include a test for the presence of AL or M&G, and as a result of which errors would occur. FIXED. Disease marker tiles would STILL affect sims that should NOT get sick. FIXED. The second fix does pose a bit of a snag, though: there are now TWO BCONs, which BOTH must be altered, if you want a certain type of sim to still get sick. Update, April 12th, 2012: And again, a major fail fixed: Testing the wrong variable will not cause the mod to work very well. Re-download is required. Sorry about that. NEW: Now also (separately) available - Allergy Controller. 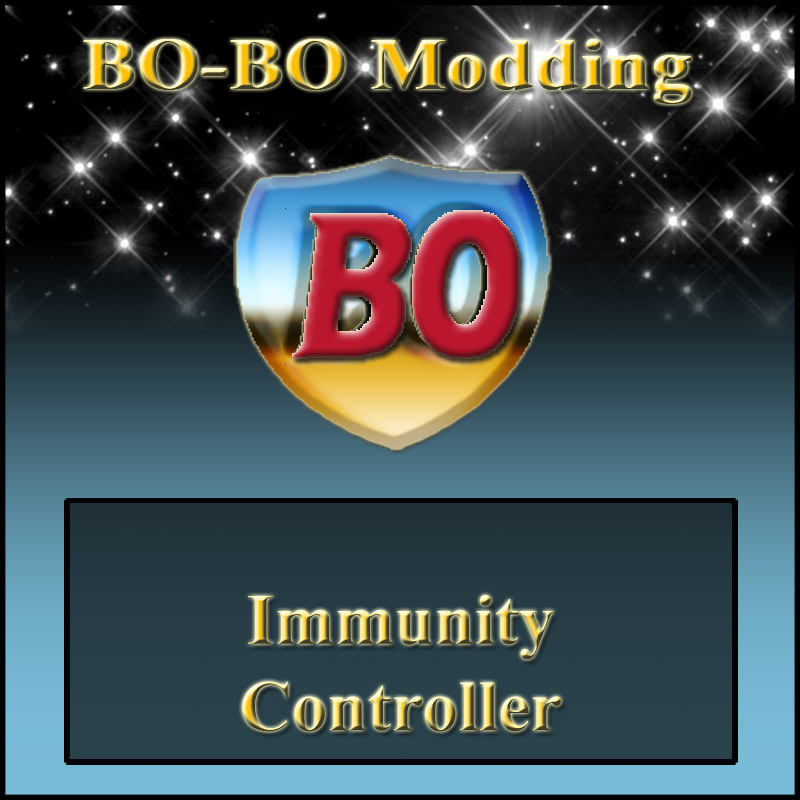 Does for allergies what the Immunity Controller does for sickness, and also prevents hoverbots (even custom ones as available at SimWardrobe, for example) from sneezing. Allergy Controller has its own BCON to configure allergies for your sims. OOOH. This is very neat. Thank you BO. This makes so much more sense. Thanks, BO! And thanks for the instructions on how to customize it too - that is very helpful since I'd rather not give my witches and werewolves immunity.